Ever heard of the website desperaterussianhousewives.co.uk? Or watchagrownmanrot.co.uk? You won’t have done because they don’t exist, and are part of a BBC strategy to register unusual domain names which are associated with some of its television shows. The list has reached 154 bizarre domain names, among which are the above as well as singlessos.co.uk and bestmurders.co.uk. The domain name jellyparties.co.uk, for example, was registered as part of the BBC’s Psychoville series. 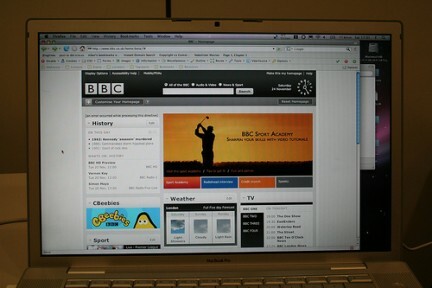 The BBC didn’t release all of its domain names because some aren’t covered by the UK’s freedom of information act, and because as an organisation, it wants to avoid cybersquatting in its naming strategy. The cybersquatting practice is defined as: Cybersquatters register domain names once a new brand becomes public and then demand inflated prices to hand over the address.